Every ’90s fashionista definitely remembers Limited Too. Well, it turns out that Jessica Alba not only remembers Limited Too, but also used to model for them. Along with Jessica Biel, no less! Who knew, right? 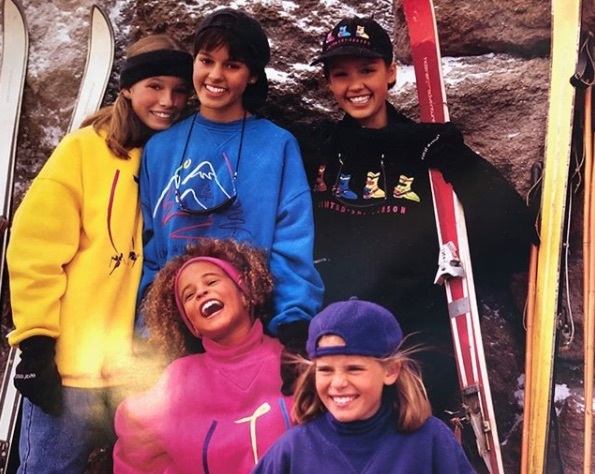 And this throwback picture of Jessica Alba and Jessica Biel modeling for Limited Too will bring back sweet memories of the ‘90s for us all. 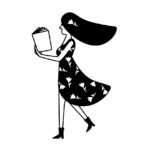 In fact, it makes us want to dig through our closets and see if we still have any sweatshirts bearing the Limited Too logo. Of course, Limited Too will always have a special place in our hearts. It was THE reason to go to the mall in elementary school and middle school. Remember the puffy jackets? The butterfly hair clips? How about the inflatable furniture? And the bright, wild patterns? Not to mention that there was glitter. On. Everything. Limited Too was the trendiest place on Earth, and we begged our parents to buy us every single thing in the store. But in 2008, Limited Too rebranded to be the clothing store Justice, and nothing was ever the same. Though in August of 2017, there was a Limited Too pop-up shop in New York City. We absolutely love that Jessica Alba and Jessica Biel once modeled for Limited Too. It makes our memories of the clothing store even that much sweeter. Alba shared a picture of her and Biel from a Limited Too campaign on Instagram, calling the gig “one of my only ‘real’ modeling jobs” in her caption. Here are Jessica Alba and Jessica Biel modeling for Limited Too! Can you spot them? Jessica Alba is in the black sweatshirt on the right, and Biel is in the bright yellow sweatshirt on the left. And if you scroll through Alba’s Instagram carousel, you’ll see another pic of her, looking like she’s ready for a day out on the ski slopes. Our ’90s hearts are officially full. Keep the throwback pics coming, you two!